New Road Trips for 2019! Explore even more of North America with our newly added road trips! Driving through the most amazing destinations, our new road trips feature some of Americas spectacular gems & everything in between! ‘SoCal, So Vegas‘, ‘Wonders of the West’, ‘National Parks Explorer‘ & so many more! 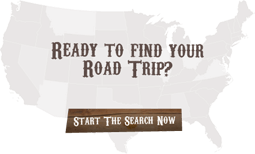 Click through each region on the homepage to explore and call today to talk to one of our road trip experts! 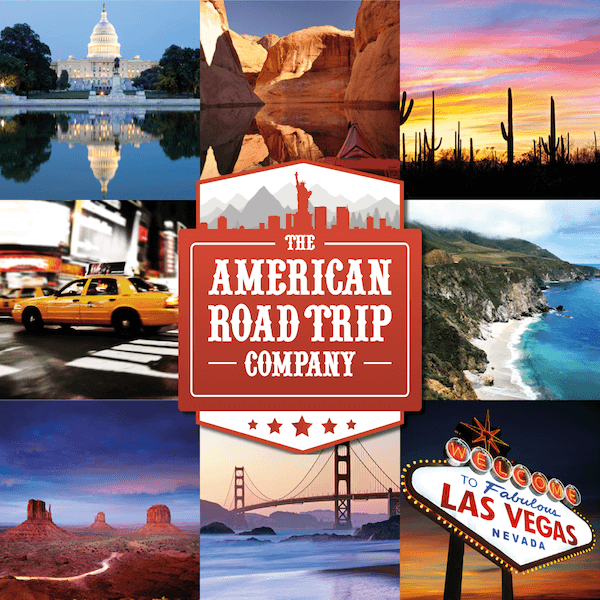 Be sure to sign up to our newsletter to keep up to date with the latest exciting news from The American Road Trip Company!